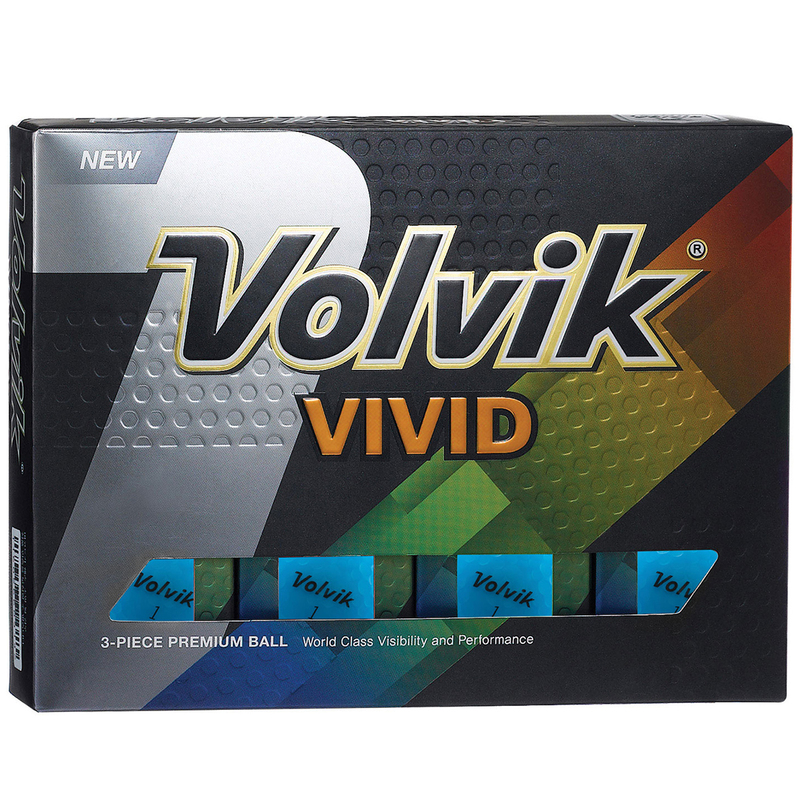 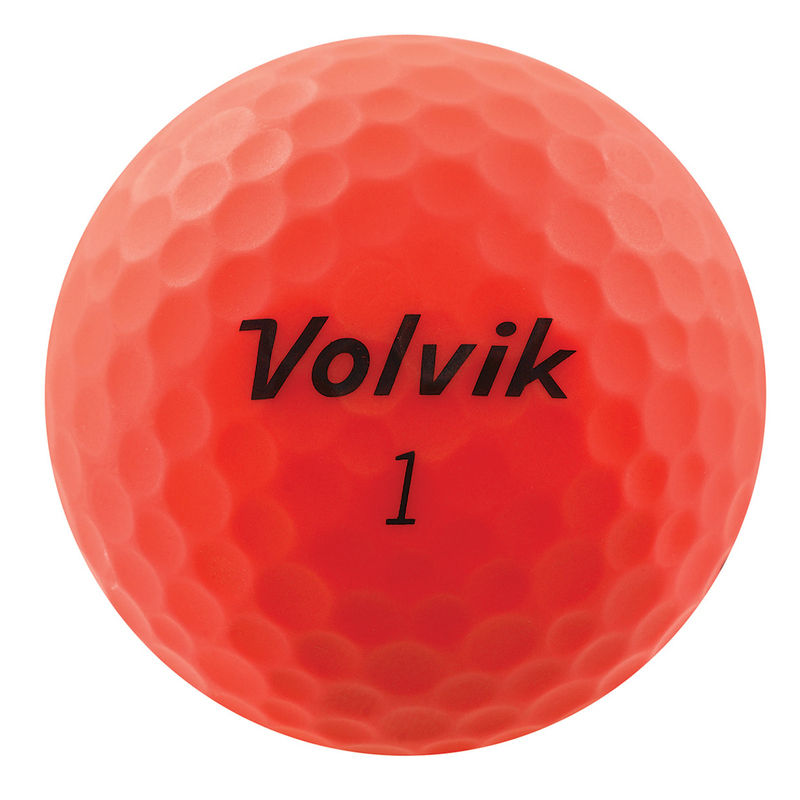 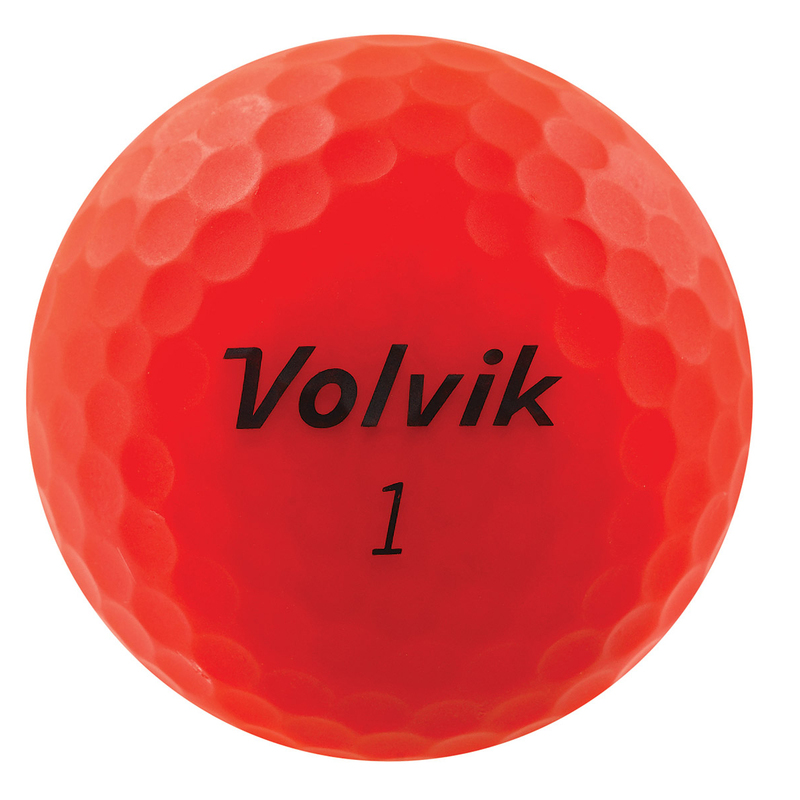 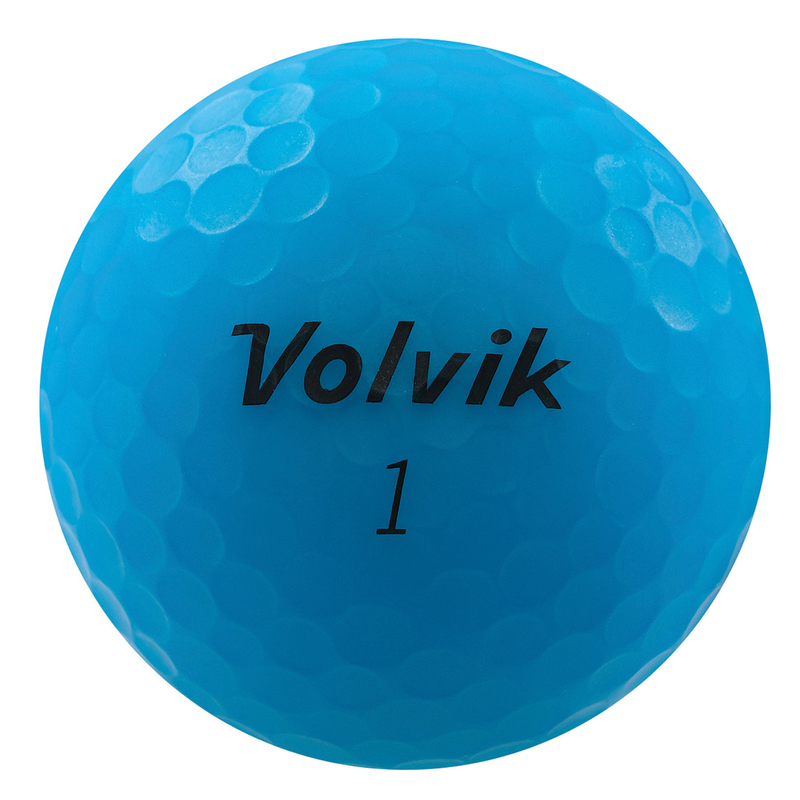 The Volvik Vivid golf ball offers high visibility and performance, with a stylish Matte finish. This is the worlds first ever matte finish golf ball and provides better visibility to help you locate your golf ball much more easily. 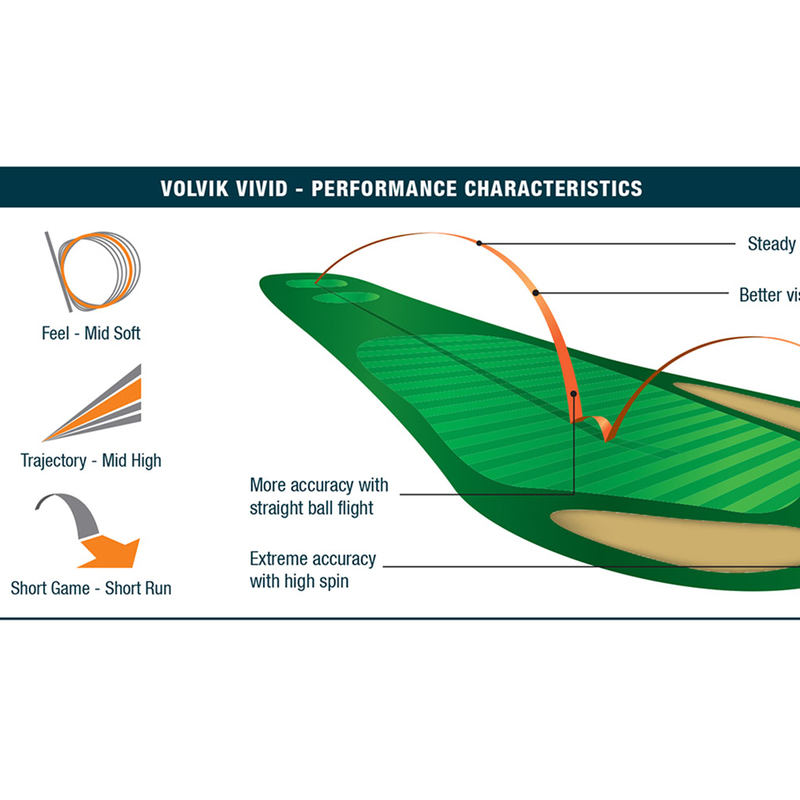 The ball has been formulated to add more distance for slower swing speeds, and provides a more stable mid-high ball trajectory ball flight for increased accuracy off the tee. For more control, the ball has a soft feel for improved feedback and has high spin for extreme short game accuracy.